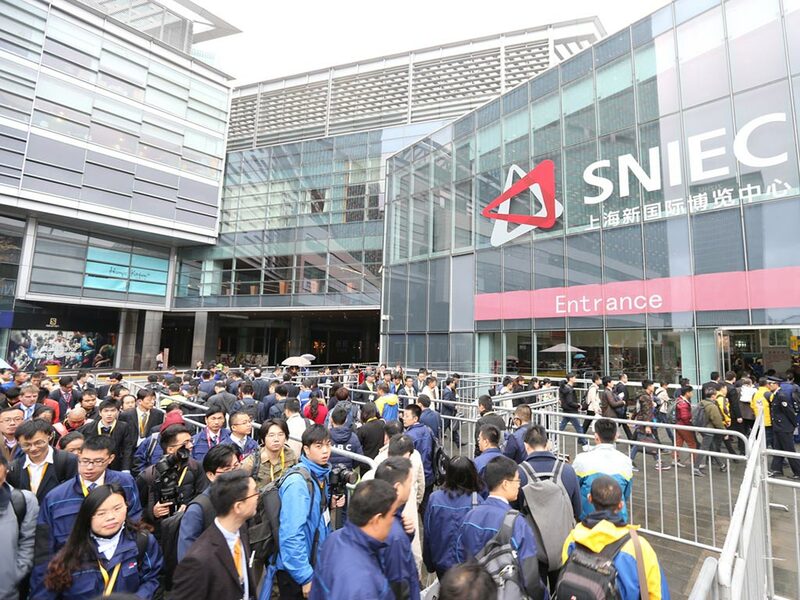 bauma China 2016, the 8th International Trade Fair for Construction Machinery, Building Material Machines, Mining Machines and Construction Vehicles, was successfully held between November 22 and 25 at the Shanghai New International Expo Centre (SNIEC). 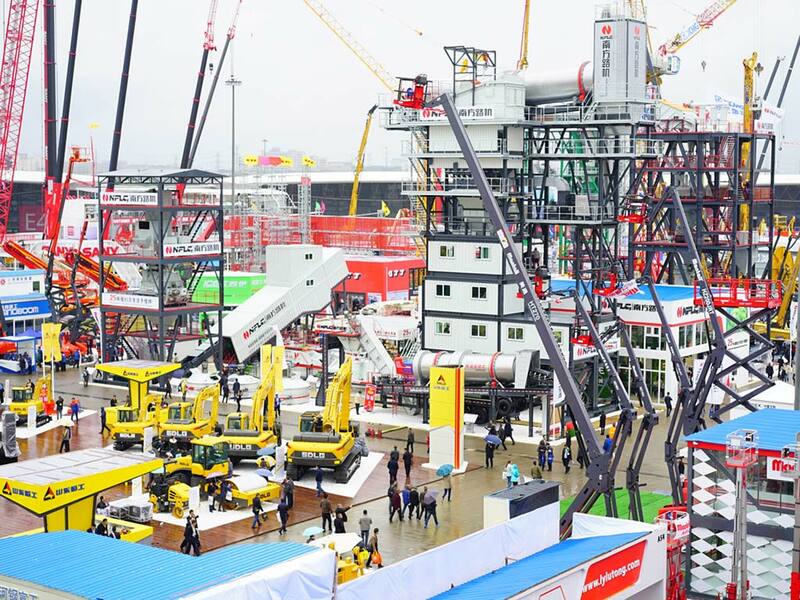 The next bauma China takes place at the Shanghai New International Expo Centre from November 27 to 30, 2018. 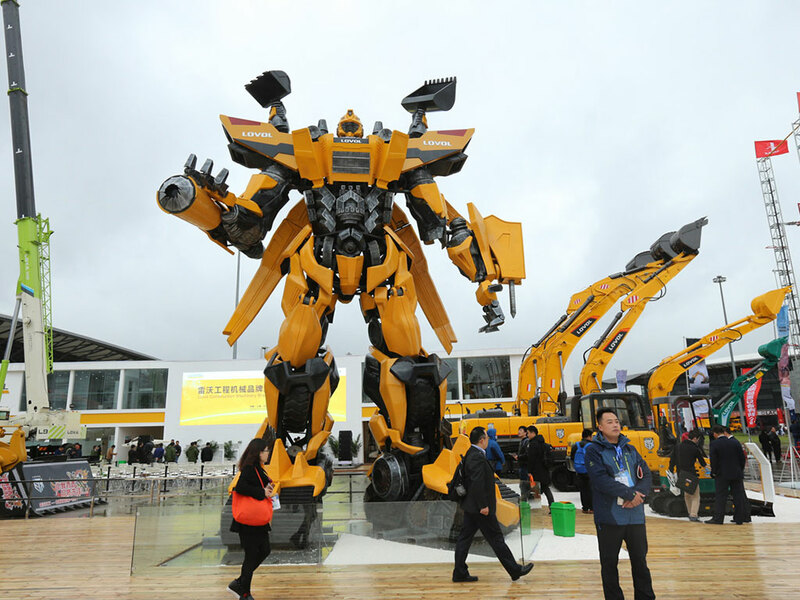 For more information go to: www.bauma-china.com.